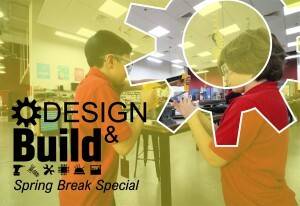 The Design & Build Camp for Creative Minds brings young innovators on a voyage of discovery into the world of making. 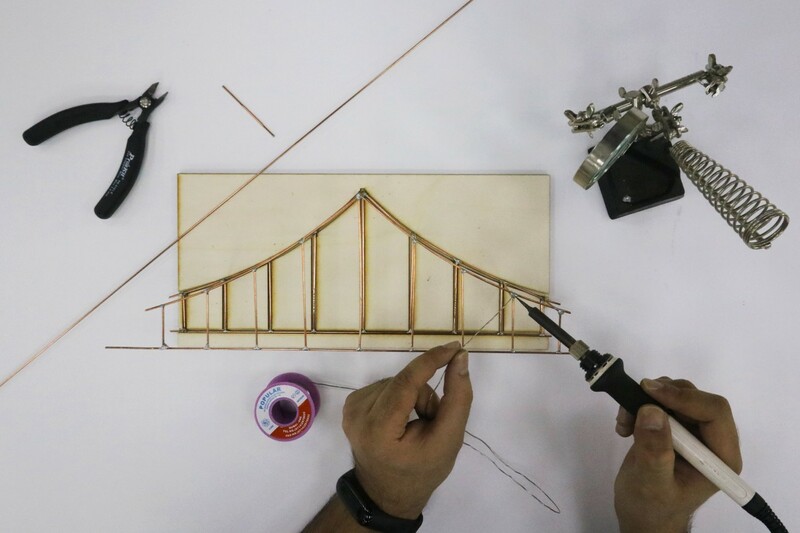 Through a week long program of real-world projects using different materials, tools and equipment – including soldering, woodwork, moldmaking, textiles and metalwork – participants will engage with aspects of designing and building that introduce them to whole new ways to spark their creativity. These encounters will develop hand building skills and give them a springboard to explore making in an encouraging, fun and kinaesthetic learning environment, while building their curiosity, knowledge and confidence. Contact the Front Desk on 02 558 8624 for more information or to make a reservation. Places are limited, and early booking is advised. Students complete five project based workshops during the week, working with a wide variety of equipment* and materials. 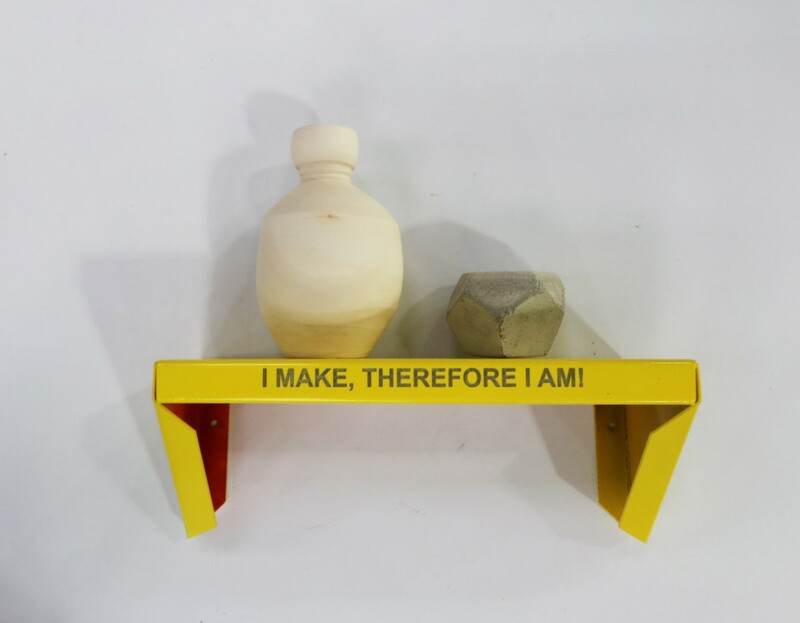 Each workshop focuses on a theme-based experience around a particular aspect of MAKING. In just a few hours, students learn a whole new set of skills and hacks – and apply these learnings by making something uniquely theirs that they then take home to keep. Please note this camp is a hands-on learning experience and does not consist of software or computer classes. 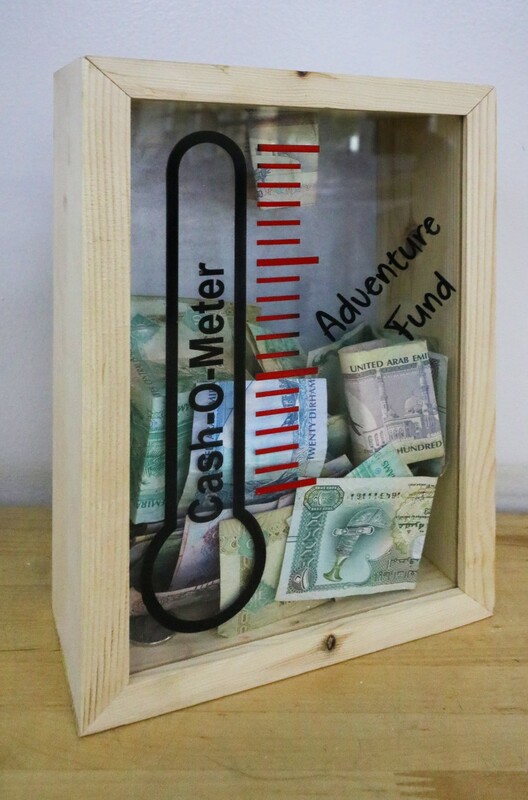 Wood Work: The Cash-o-meter Workshop! 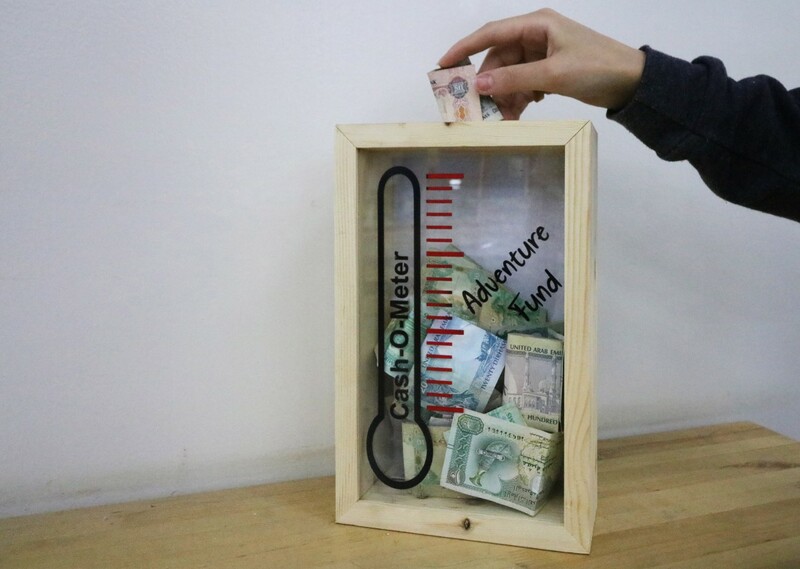 Students get to grips with different kinds of wood, learn how to use manual and power machines, and build and finish their very own money box made out of wood and acrylic. Ka-ching! 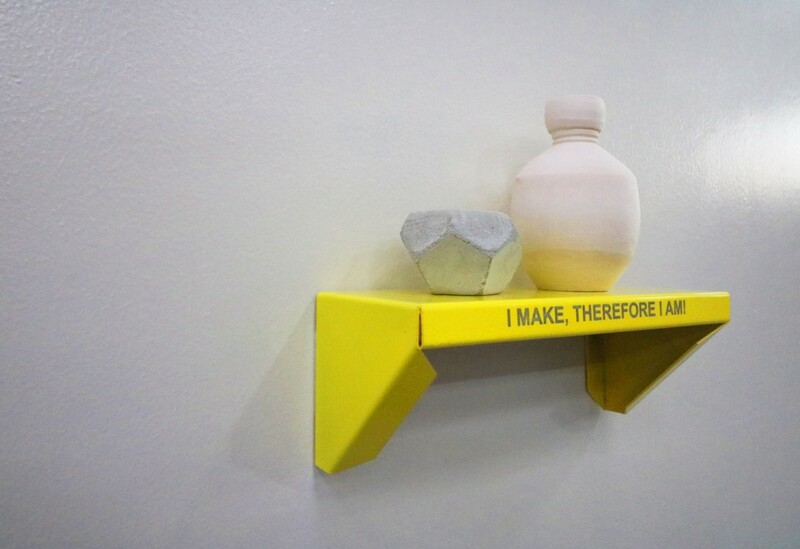 Metal Work & Powder Coating: Make Your Own Shelf Workshop! Students learn how to trace sheet metal, use different machines to cut and bend sheet metal, and give your work the perfect finish by powder coating the final piece. 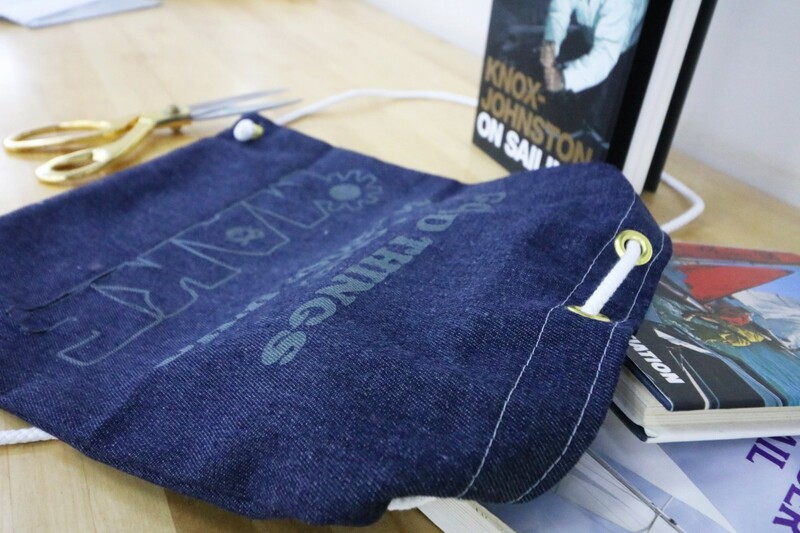 Textiles: Craft Your Own Bugsha Workshop! Students learn the process of creating a garment – one stitch at a time! 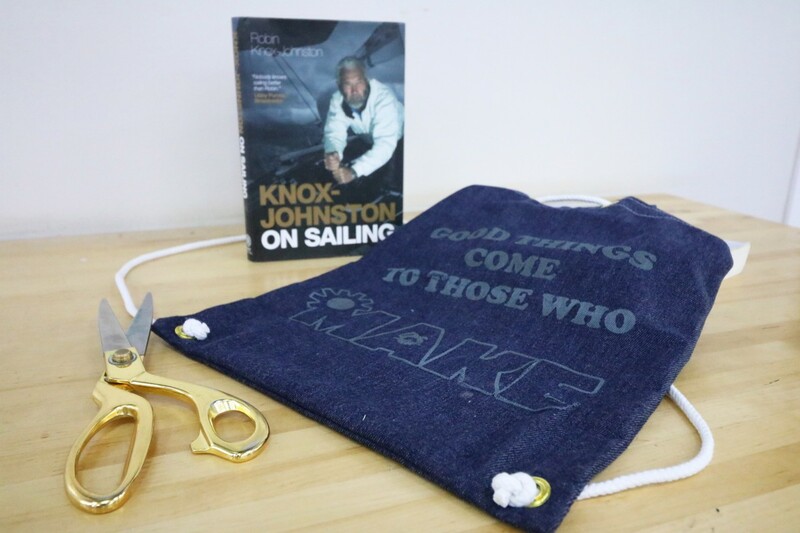 Skills gained include drafting, cutting and sewing, all while making a drawstring bag from scratch. 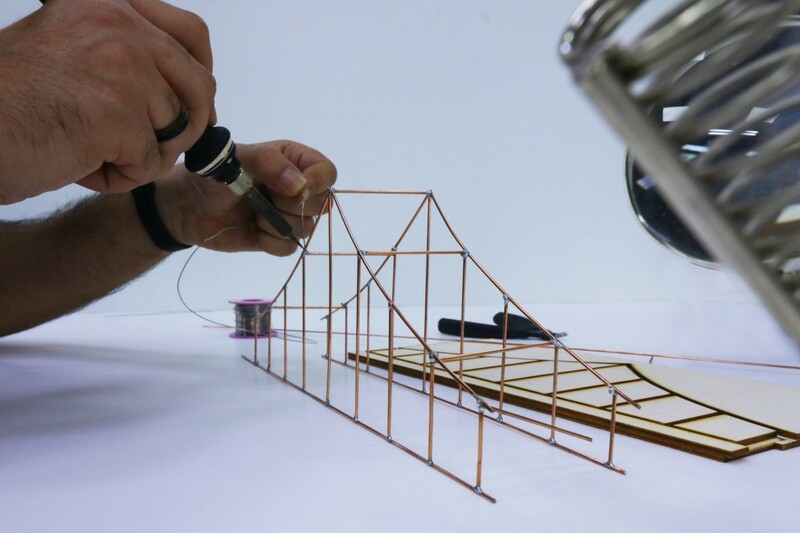 In this project students learn soldering techniques, including using a jig to solder copper rods together into a 3D bridge and test the strength of the structure. Students learn how to create a silicon mold out of 3D forms. Using ready-made objects or shapes that they make themselves, they then cast the mold using different materials such as gypsum. The final piece can be a planter, a hanger, a light stand...the only limit is imagination! *Please note that Design & Build camp provides an introduction to young learners to an array of makerspace equipment in a supervised environment. It does not provide certification to use the equipment on their own after the camp, and therefore does not replace our standard Safety and Basic Use (SBU) classes requirements for all makerspace users. Further information on all SBU classes are available online or from the Front Desk. Parents will be notified 72 hours prior to the camps' start in case of any changes. Camp fees are not refunded, but credited for future classes in case of cancellation (except in the instance where the camp does not go ahead, in which case registration cost is reimbursed in full), please refer to our Payments, Refunds & Cancellations for more information.